John is not your average 14-year-old. 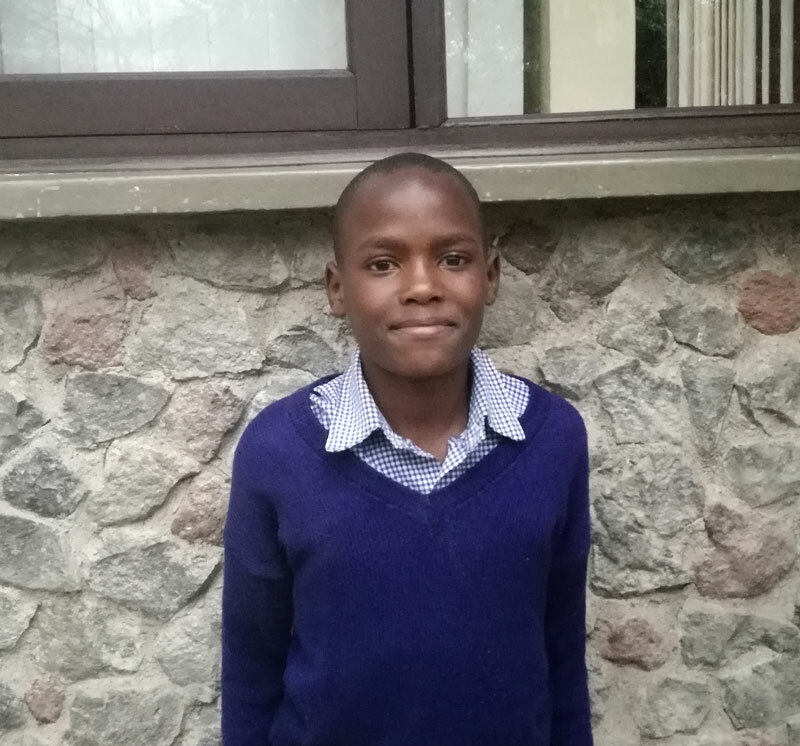 While many of his classmates are focused on just getting through their upcoming Kenya Certificate of Primary Education (KCPE) exams, John’s eyes are fixed on the horizon. He has a clear vision of himself as a successful, happy businessman, with all the steps he will need to get there laid out. However, his family’s socioeconomic status has thrown a wrench into John’s carefully thought-out plans. John’s mother is a roadside fish vendor and his father depends on menial jobs, which are inconsistent and at times hard to come by. John, who is the firstborn of three children, lives together with his family in a single room, which they all barely fit in. John knows that his family’s difficult financial situation may jeopardize his dreams for the future. John’s academic performance is nothing to scoff at – he is easily at the top of his class, consistently earning over 400 out of 500 points in his subjects. His teachers are confident that he will make a 420 on his upcoming KCPE, which would secure him a spot at his dream secondary school: Mang’u Boys High School, one of the top schools in the country. However, he will need the help of a sponsor to get there. John is passionate about education, and he is not one to keep his passions to himself. Everyday, John leads a study group of classmates to review the material they learned that day in class. John is a cool, confident leader, and he also enjoys spending time with the elderly at his church, reading the Bible with them. John also enjoys playing football with his friends – however, since this is the year of his big exam, he has put football on the back burner to focus on his studies. John is responsible, confident, and ambitious, with great plans to succeed. However, he needs help to get his well-thought-out dreams off the ground. Help John become the successful person he is destined to be by sponsoring him today! Sponsoring John's secondary education is $85/month. Thank you for sponsoring Just One!